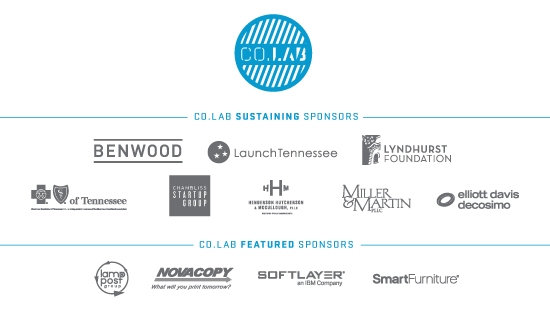 The graduates of the CO.LAB Fall Accelerator will present and showcase their companies at Pitch Night on January 27th. Each of the 11 teams will give five-minute presentations and will be available for greeting and questions before and after the pitches. 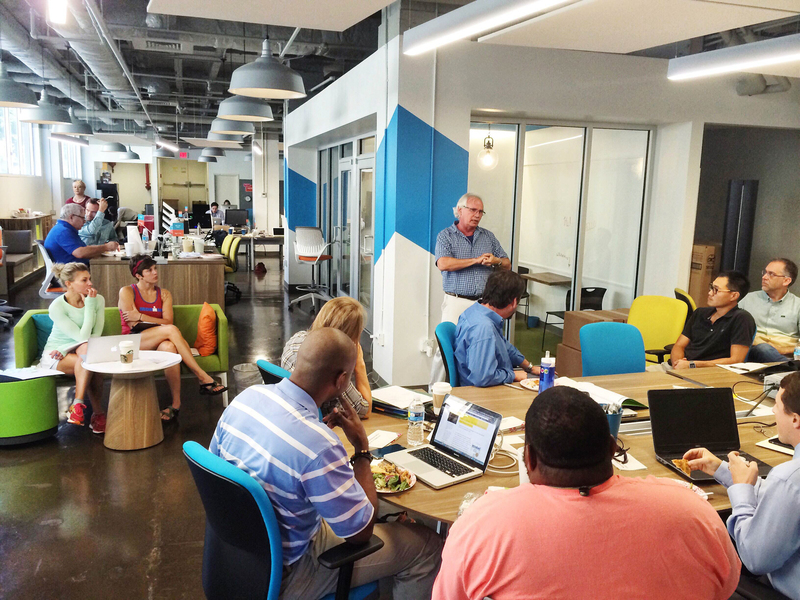 The Pitch Night will be an opportunity for members of Chattanooga’s entrepreneurial community to come together and meet new faces, as well as an opportunity for investors to seek out possible new ventures. The event will start at 5:30 PM at The Edney’s Floor Five. Precision Fabworks will design and fabricate structures, systems, piping and equipment through modular construction techniques that reduce costs when building chemical process plants. Renovare Distillery will produce premium craft spirits made with local grains that showcases regional farmers. Local Loyalty is a mobile app that reduces the burden of lost loyalty cards for customers and can increase sales for small business owners. Leadership from the Core is developing a servant leadership online training platform with one core purpose: creating healthy and engaged cultures that lead to high performance and bottom-line success. RumRunner is positioning itself to be Chattanooga’s first delivery service that offers both food and libations. Panela is conducting taste tests for its ten unique flavors of USDA Certified organic cane sugar as an alternative to artificial sweeteners or unflavored sugar products that typically accompany popular hot beverages such as tea or coffee. Industrial Strength Drones is launching an online marketplace where businesses can save time and money when searching for both the best industrial drones and pilots for their needs. My Smart Garden makes hydroponic management easier with smartphone apps that provide on-going monitoring services through its sensor platform. Sawdust + Sod is an online marketplace where home service providers can connect homeowners in need of home improvements to schedule a booking. Positiffitea is a fair-trade, local herbal tea blending company that uses 100% organic ingredients that also organizes enthusiasts through community-building efforts. Reunion Yarn Co. uses minimal electricity and water to unravel second-hand sweaters into beautiful skeins of yarn for knitters, crocheters, and crafters.